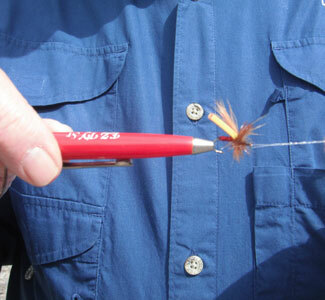 Tying a fly on while in the stream is and has always been a challenge. 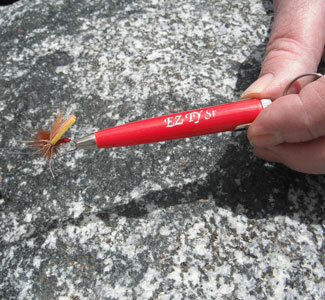 The EZ-Ty tool helps meet the challenge by saving flies from accidental dropping and saving time so the fisherman spends more time fishing and less time trying to attach flies. The EZ-Ty Senior is not just for those over 50. 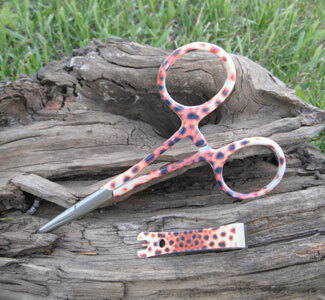 This handy little tool comes with a pocket clip and a ring so it can be attached to your vest by clip or retriever. 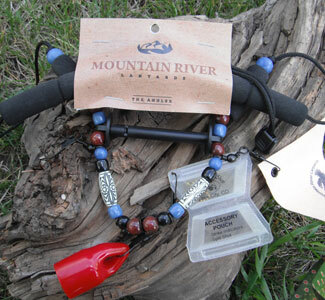 The retractable hook holds your fly so you can easily tie the fly to your leader effortlessly and without dropping in the stream. 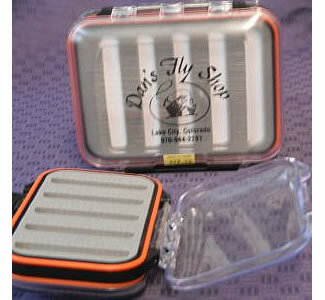 A great time and Fly saver.